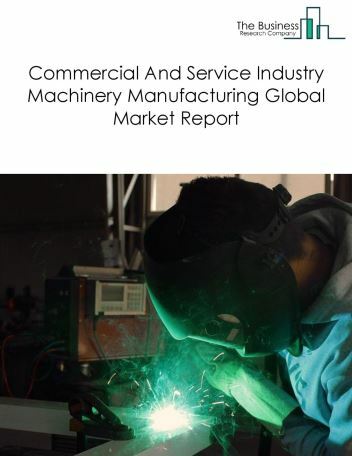 Major players in the global engine, turbine and power transmission equipment manufacturing market include General Electric Company, Siemens Corporation, Caterpillar Inc., Cummins Inc., Vestas Wind Systems A/S, Rolls-Royce Plc, Briggs & Stratton Corporation, Regal Beloit Corporation, Altra Industrial Motion, Rexnord Corporation. The engine, turbine and power transmission equipment manufacturing market size is expected to reach $790 billion by 2022, significantly growing at a CAGR of around 3.5% during the forecast period. 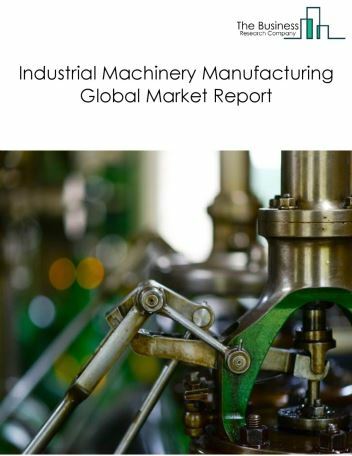 The growth in the engine, turbine and power transmission equipment manufacturing market is due to increased global economic activity, and investment in the manufacturing industry and low fuel prices. 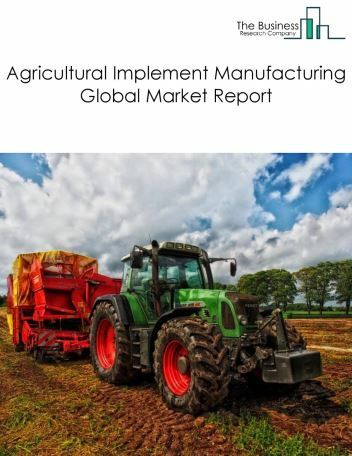 However, the market for engine, turbine and power transmission equipment manufacturing is expected to face certain restraints from several factors such as regulations surrounding carbon emissions and unstable global metal prices. 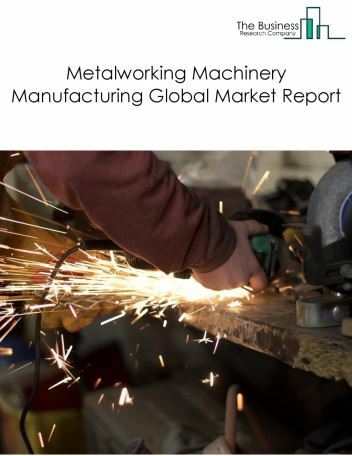 The global engine, turbine and power transmission equipment manufacturing market is further segmented based on type and geography. 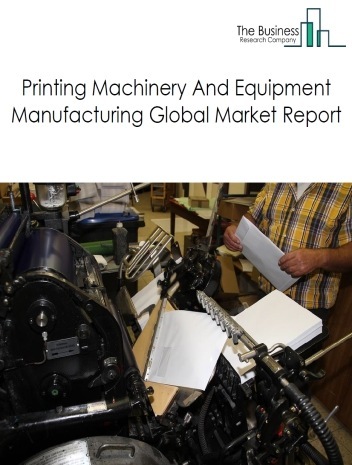 By Type - The engine, turbine and power transmission equipment manufacturing market is segmented into other engine equipment manufacturing, turbine and turbine generator set units manufacturing, mechanical power transmission equipment manufacturing, speed changer, industrial high-speed drive, and gear manufacturing, among these segments, the other engine equipment manufacturing market accounts for the largest share in the global engine, turbine and power transmission equipment manufacturing market. 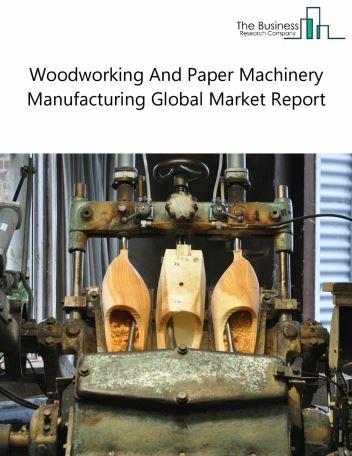 By Geography - The global engine, turbine and power transmission equipment manufacturing is segmented into North America, South America, Asia-Pacific, Eastern Europe, Western Europe, Middle East and Africa. 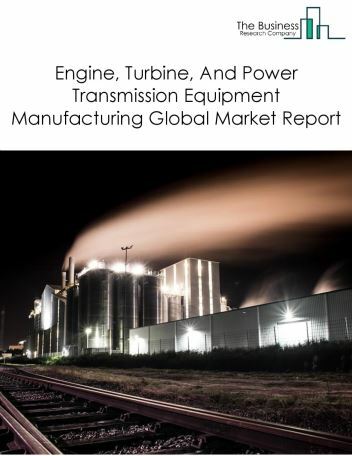 Among these regions, the Asia-Pacific engine, turbine and power transmission equipment manufacturing market accounts the largest share in the global engine, turbine and power transmission equipment manufacturing market. 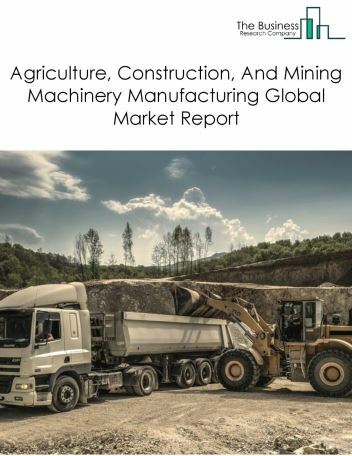 Driverless locomotive technology, emission reduction technologies and powder metal gear technology are the major trends witnessed in the global engine, turbine and power transmission equipment manufacturing market. Potential Opportunities in the Engine, Turbine And Power Transmission Equipment Manufacturing Market With slowdown in the European, Japanese, and American capital expenditure on industrial machinery, especially from the chemicals manufacturers, oil refineries, transport sector, and wholesale and retail industry, the scope and potential for the global engine, turbine and power transmission equipment manufacturing market is expected to significantly rise in the forecast period.